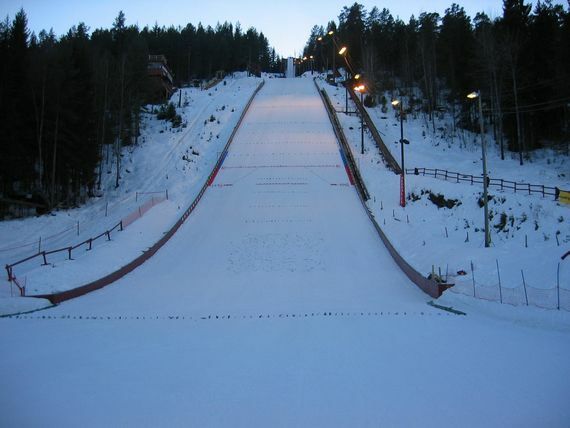 The first ski jump at Heddal, on which jumps up to 60 meter were possible, was built in 1946. 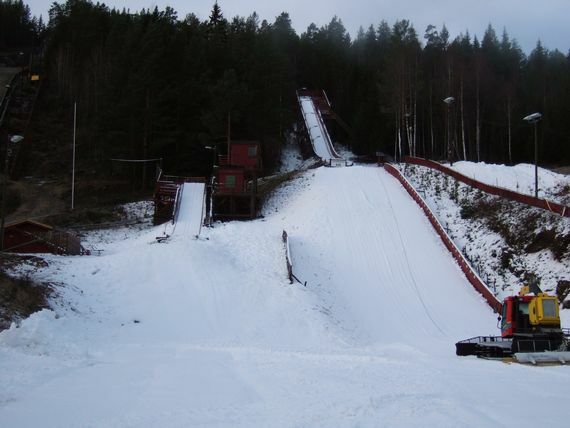 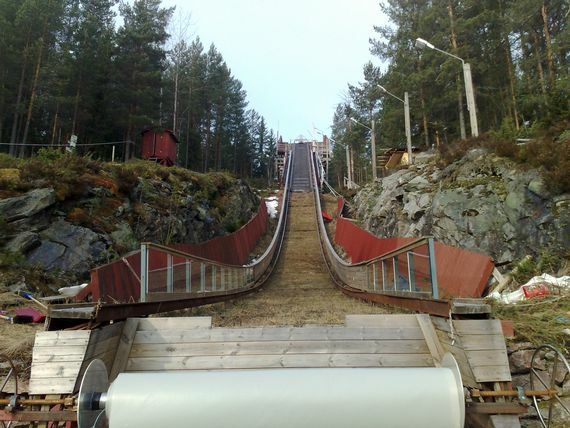 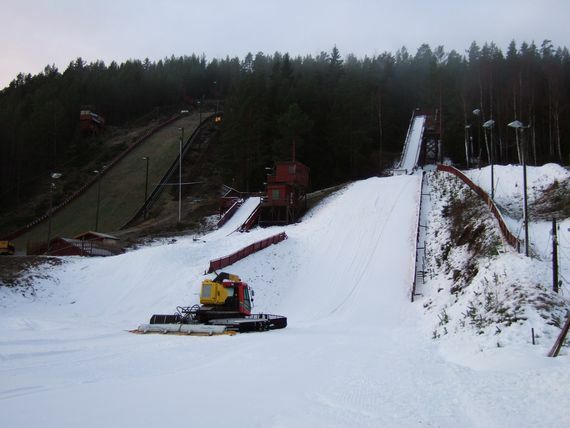 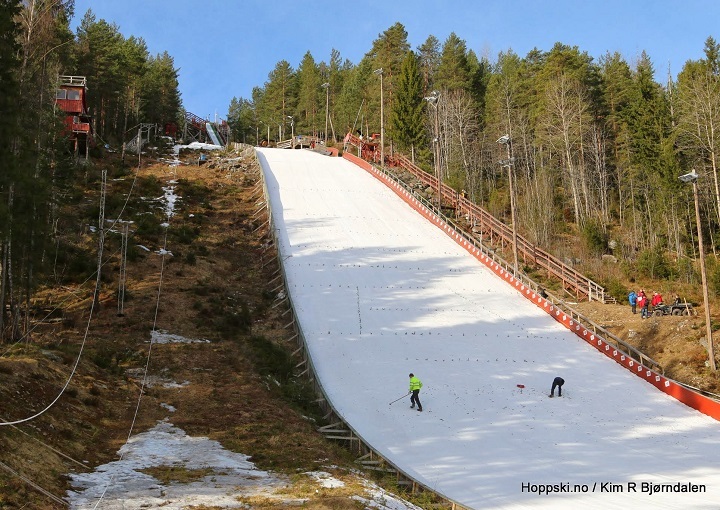 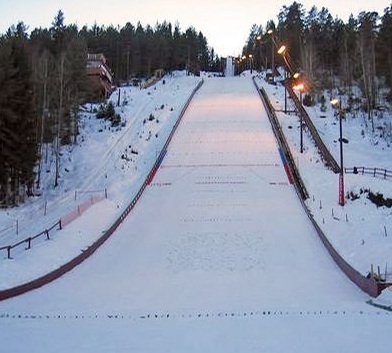 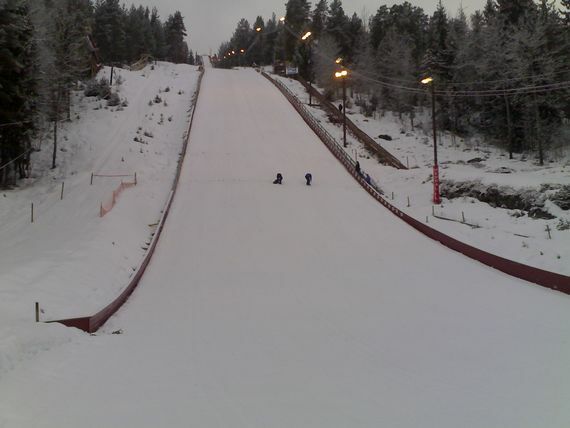 In 1979 the planning for a new ski jumping hill began and finally Tveitanbakken normal hill ski jump was completed in 1984, in 1993 and 2002 this once was again modernized. 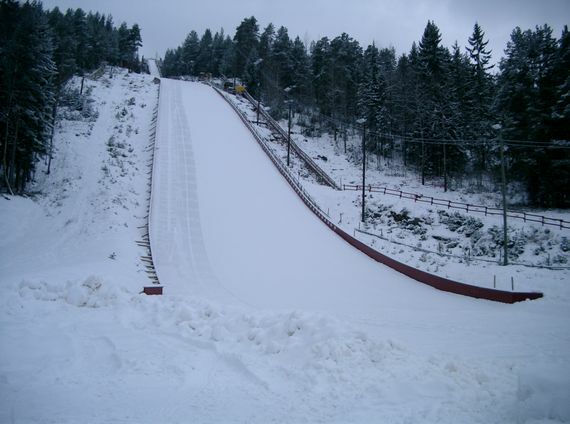 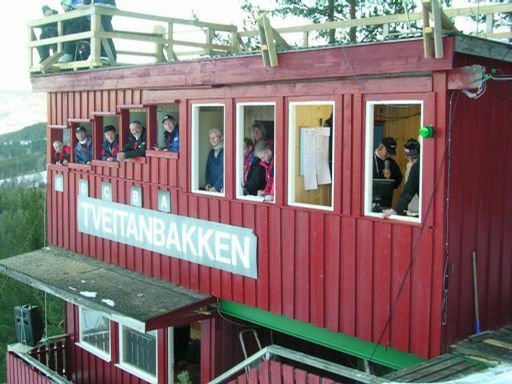 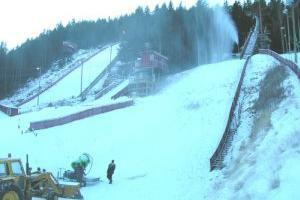 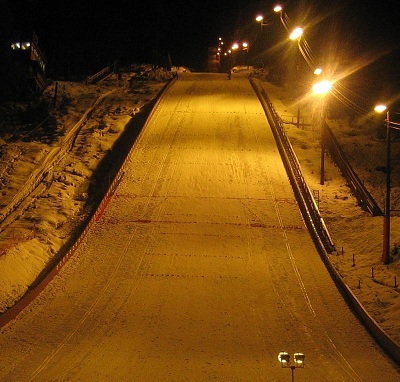 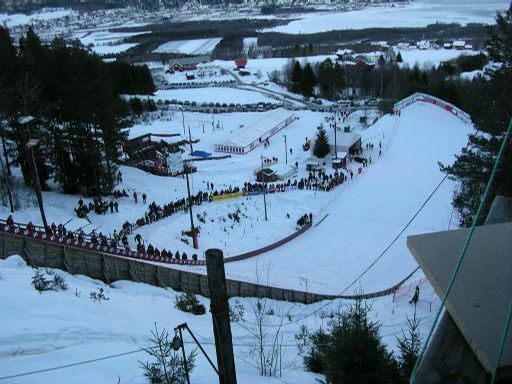 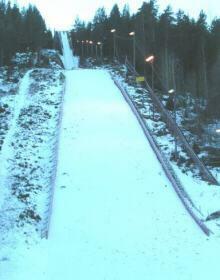 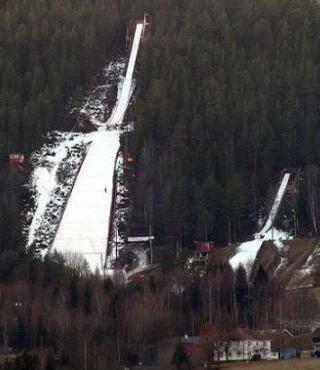 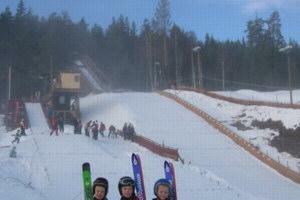 In 2006 the normal hill ski jumping of Norwegian championships organized by Kongsberg took place on Tveitanbakken. 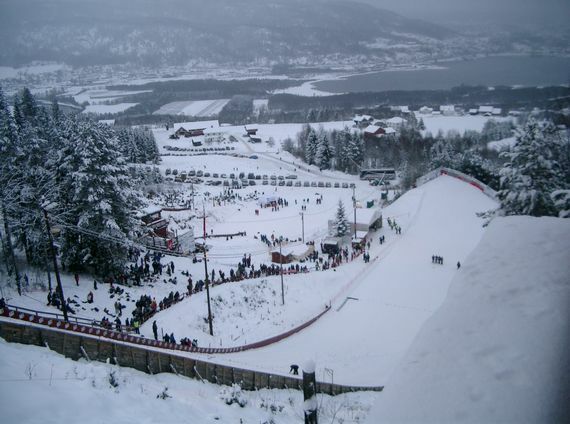 Since December 2006 an annual Ladies Continentalcup competition has been hosted at Notodden.